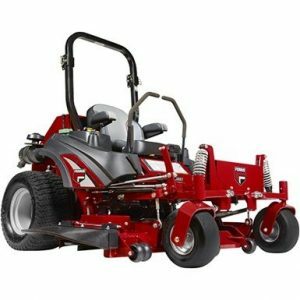 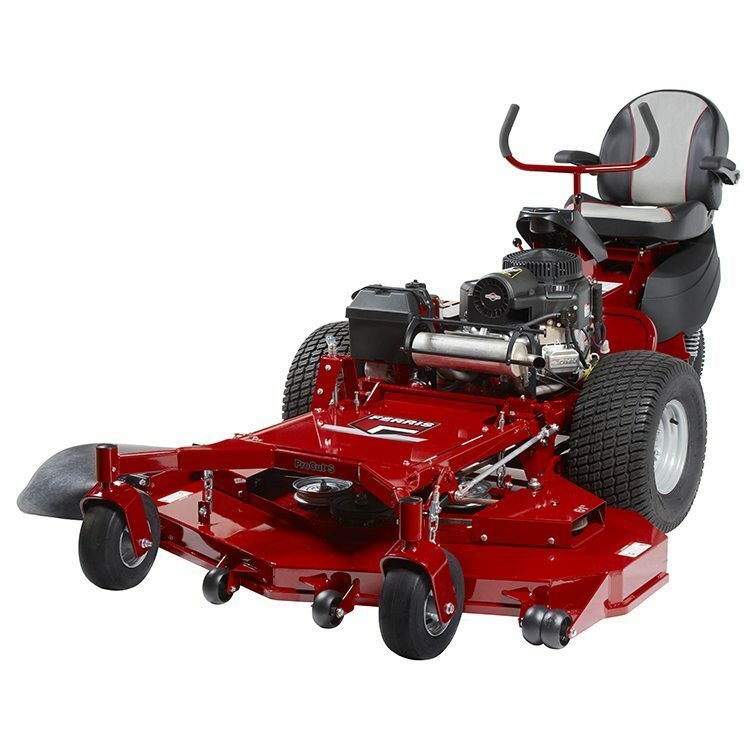 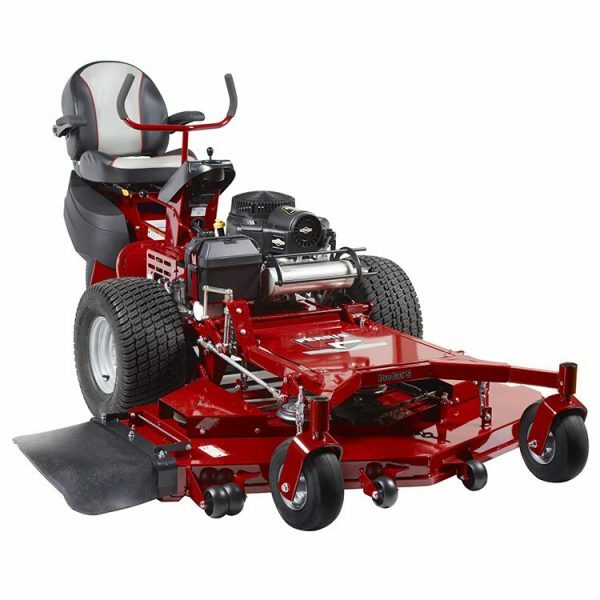 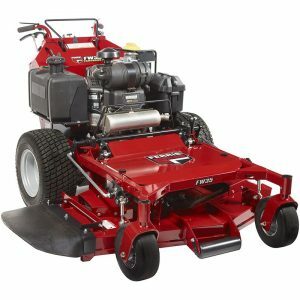 61″ 10-gauge fabricated deck with greaseable aluminum spindles for long-lasting life. Quick cut height adjustment for easy change from 1.5″ to 5″. 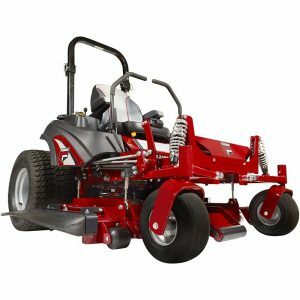 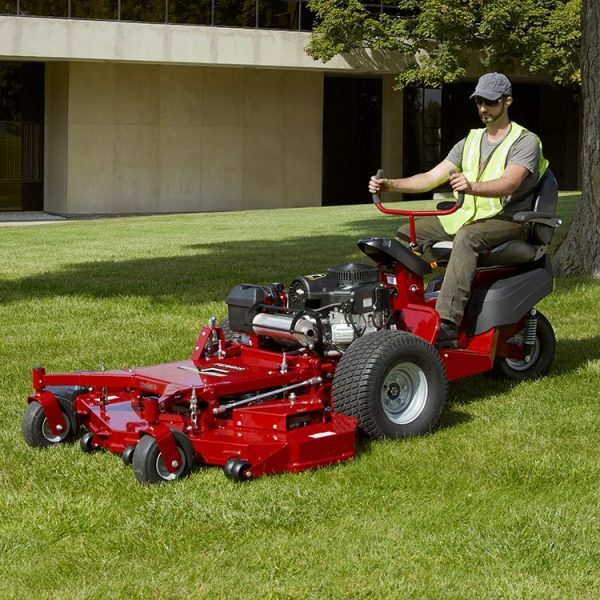 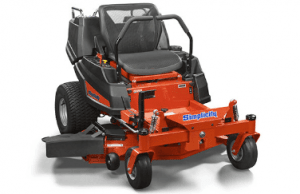 Optional: Two-stage 50″ snow blower with electric chute rotation, mulch kit, flat-free caster tires and striping kit.